New Safety and Health programmes are well underway with many finished in preparation for the start of the 2011 Kokoda Trekking Season. The season will officially commence with the Anzac Day treks due to depart Australia on the 19th April 2011. Under a programme set up by the Australian and PNG governments entitled, the Kokoda Initiative, a number of goals were determined . Goal 1 related directly to safety issues. Goal 1:- A safe and well managed Kokoda Track, which honours its wartime historical significance and protects and promotes its special value. Further supporting and enhancing the Kokoda Track Authority’s managementof the Track and trekking operations. Working with local communities and tourism operators to improve the trekking experience and Track facilities. Working with regulatory authorities to improve safety for local communities living along the Track and tourists visiting the area. Rangers are now stationed at the start and finish points of the Track at Kokoda and Owers Corner with a further ranger stationed at Efogi Village which is roughly the half way point. A new Rangers house will be built this year in Kokoda. Having Rangers now active all along the Track will increase the safety capacity for our industry. In July a new Kokoda Airstrip Terminal office will be completed and drainage and other safety projects have already been completed at the Kokoda airstrip vastly improving its capacity to safely handle light aircraft.  Back Track will continue to use the large Dash 8 planes on their scheduled runs into the tarmac strip at Popendetta to transport our trekkers off the Track until all safety concerns have been addressed. Overall a very active Kokoda Track Authority (KTA) have pulled out all stops right along the Track to slowly build the Track up to the standards of other equally well used popular walking trails worldwide. Much work has been done on many of the trails leading in and out of the Track villages. Some of the sections have been vastly improved with the building of well drained staircases and leveling the more steep sections down to a safer and easier gradient for walking. Combined with roadworks programmes, charting of all emergency evacuation points, ongoing work on the local communications system, funding for trek crew training in Wilderness First aid courses, and now plans for proper enviromentally sensitive toilets to be built at all camp sites, the Track is assured of retaining its reputation as one of the great jungle walks of the world. In keeping with the Government promise to keep all stakeholders informed, Back Track representatives will be attending the KTA consultive meeting to be held in Brisbane and the Australian Governements update in Sydney in March.